I have got the final release of firefox and i would say that Norton toolbar is not compatible with firefox 3.6 latest. I know Norton people will make it compatible so i am just hopping this fix soon..
Firefox 3.6 is really fast!!!!!!!!! 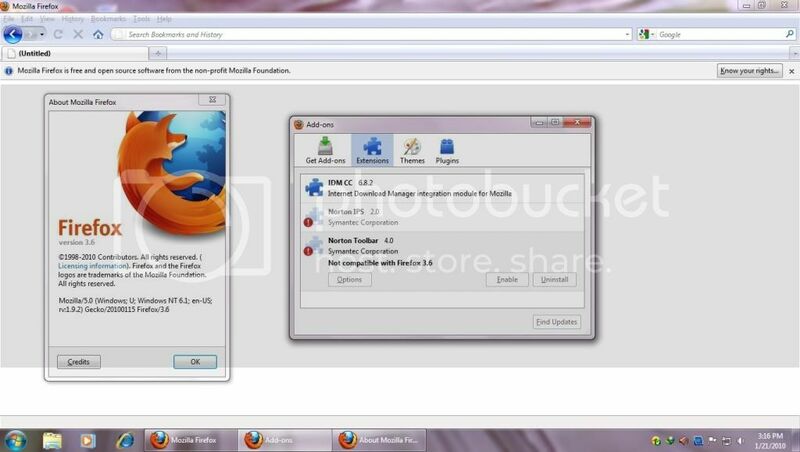 According to Tim, the Norton browser add-ons will be updated for Firefox 3.6 compatibility.